Ben Hogan is one of golf’s greatest legends. Hogan’s mystique and reputation as the consummate ball striker is still talked about on the PGA TOUR and golfing world. He worked harder, achieved more and overcame greater hardships than any other athlete of his time. His record as a golf champion is amazing, even today. 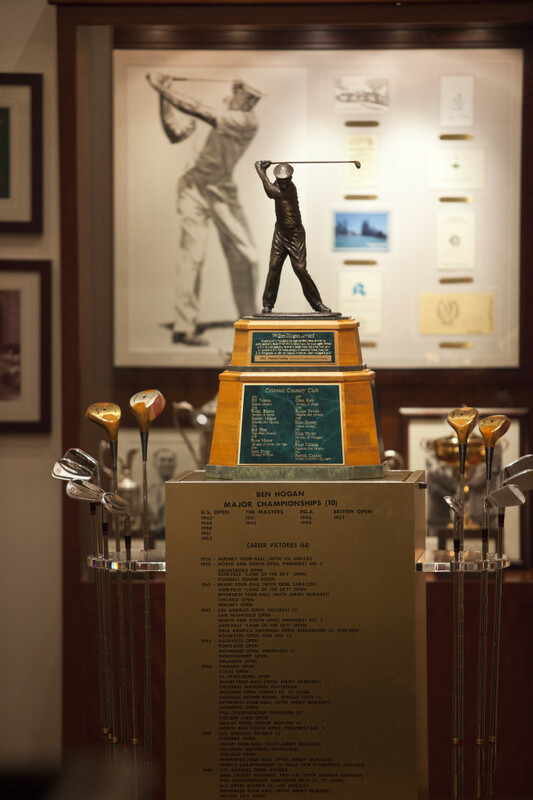 Colonial Country Club is very proud of its place in history with Ben Hogan and his career. His Fort Worth roots enhance that relationship even more. Colonial Country Club is honored to acknowledge that historic relationship with Mr. Hogan by joining with Friends of Golf in the presentation of The Ben Hogan Award to recognize the outstanding male amateur and collegiate golfer of the year. The Friends of Golf (FOG) is an organization developed to aid fundraising activities for youth golf programs across the country. 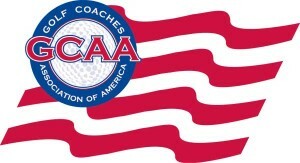 Based in Los Angeles, this program was pioneered by Eddie Merrins, former UCLA head golf coach; now Golf Professional Emeritus at Bel-Air Country Club. FOG was incorporated in 1981 as a non-profit organization and has drawn enthusiasm from many prominent professionals in the business and sports communities. Former chairman of Friends of Golf Tournament, the late Tom Harmon, envisioned an award to be given by FOG that would honor the best player in college golf, similar to the Heisman Trophy he received in 1940 while at the University of Michigan. When it came time to put a name on the award, Harmon approached his personal friend and legendary golfer, Ben Hogan, and gained his endorsement.